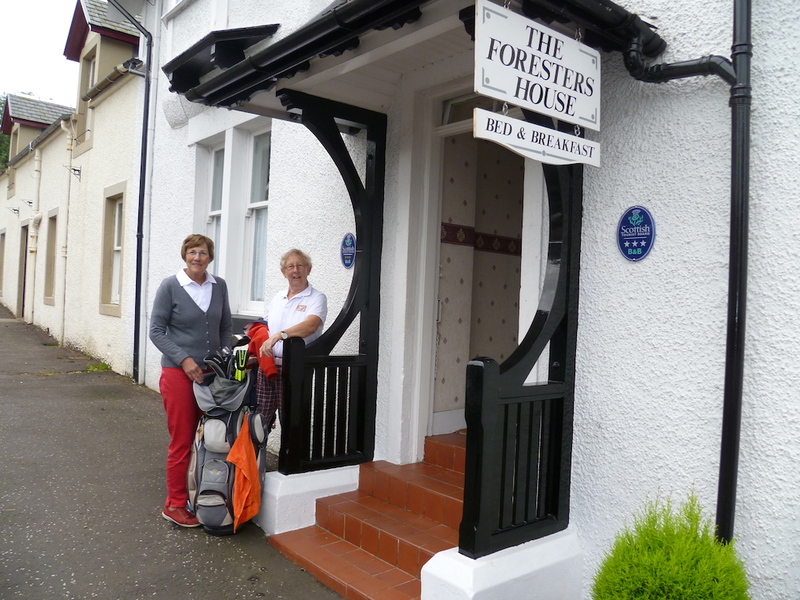 The Foresters House is the perfect base from which to enjoy the three golf courses on offer, all of which are a short drive away, or to explore the beautiful West Coast of Scotland! 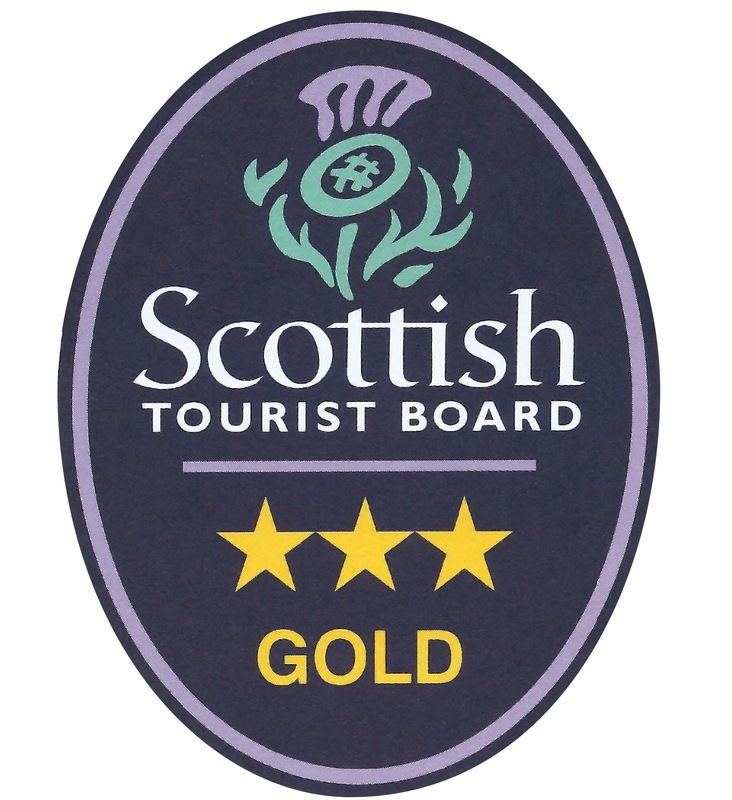 The Foresters House is a Visit Scotland 3 star GOLD bed and breakfast situated in the Marina Village of Inverkip. 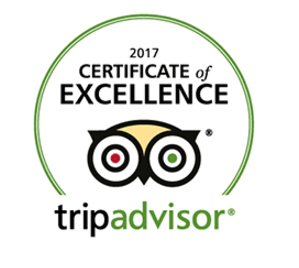 We are delighted to have received Trip Advisor Certificate of Excellence for 2017. 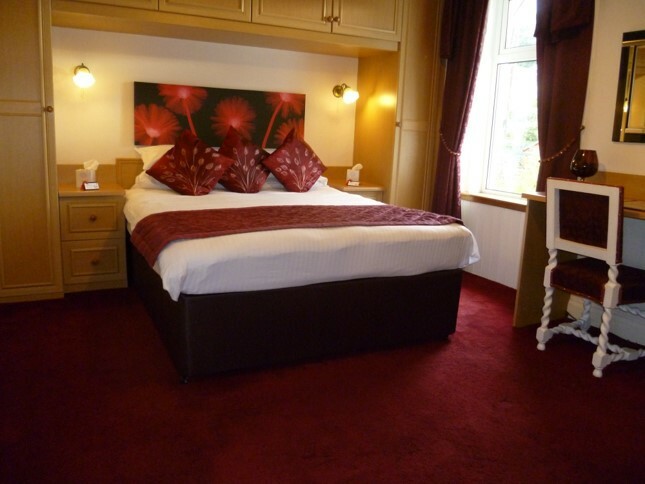 We can accommodate 10 people. 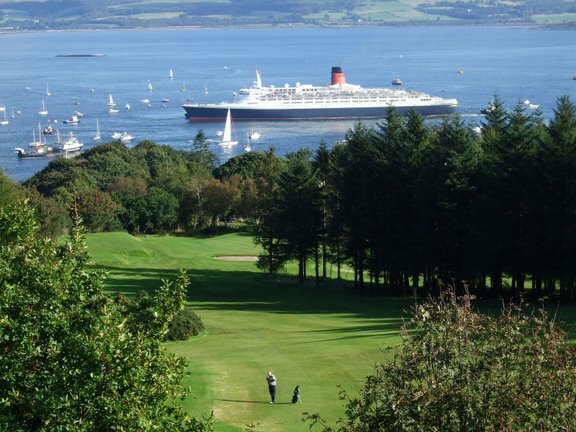 We have a guest’s lounge where guests can socialise and discuss the day’s golf over a wee dram or a glass of wine. 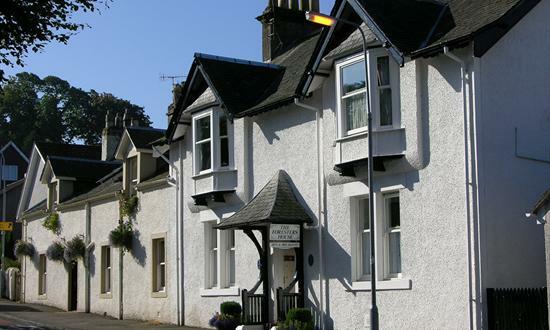 There are 3 very good restaurants in the village, all within a 10 minute walk from the house. 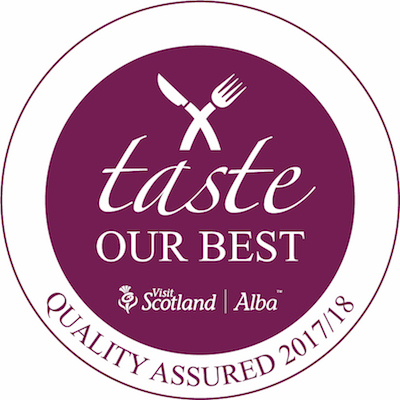 The Inverkip Hotel is famous for its wide selection of whiskies and they are always happy to arrange a tasting session. 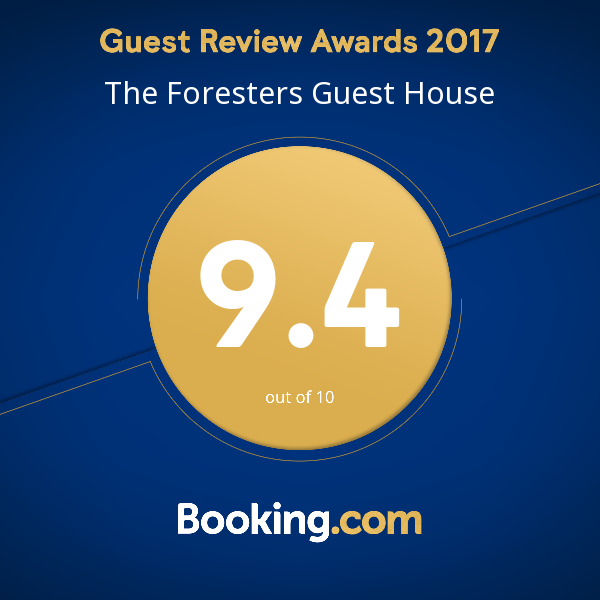 The Foresters house is conveniently situated and takes no longer than fifteen minutes to any of the three golf course. 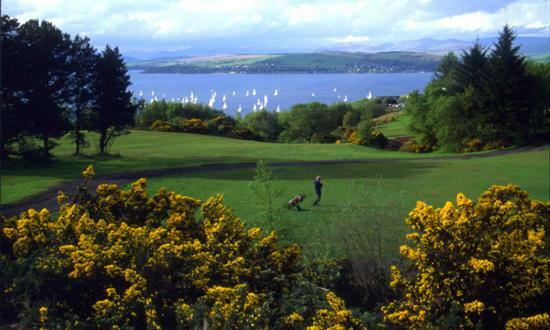 Inverkip rail station is a short walk from the house and has direct links to Glasgow Central Station and one can be in the city centre in less than 45 minutes. 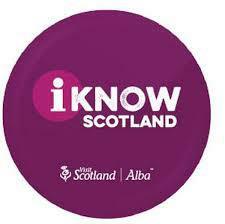 The house is only 30 minutes from Glasgow International Airport and 40 minutes from Prestwick airport.